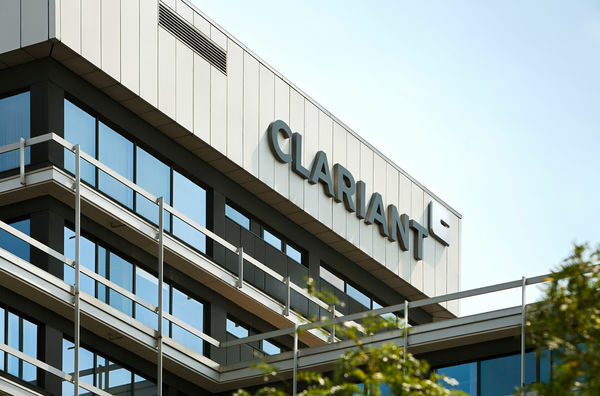 Clariant, a world leader in specialty chemicals, is today officially opening its new EUR 100 million Clariant Innovation Center (CIC) in Frankfurt, Germany. The company’s new global hub for Research & Development (R&D) is based at the “Industriepark Höchst.” It will be the home of Clariant’s competence centers in chemical research and process technology as well as application laboratories for several Business Units and state-of-the art analytical laboratories . The CIC will also house the departments for Intellectual Property Management and New Business Development. 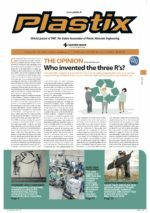 As the corporation’s global hub, the CIC will ensure the coordination of Clariant’s world-wide R&D network, which includes centers across Europe, North America, Brazil, Japan, India and China.